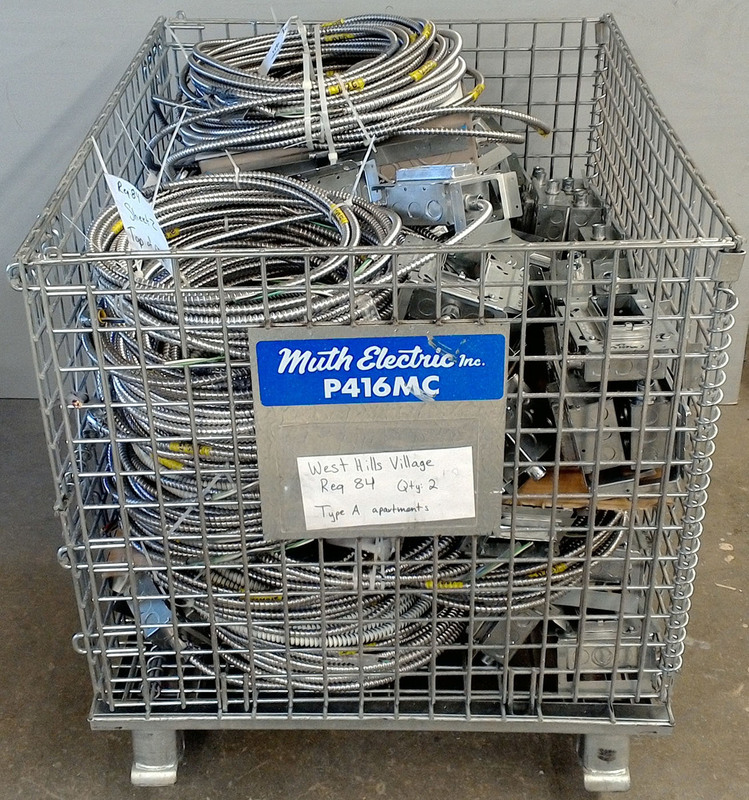 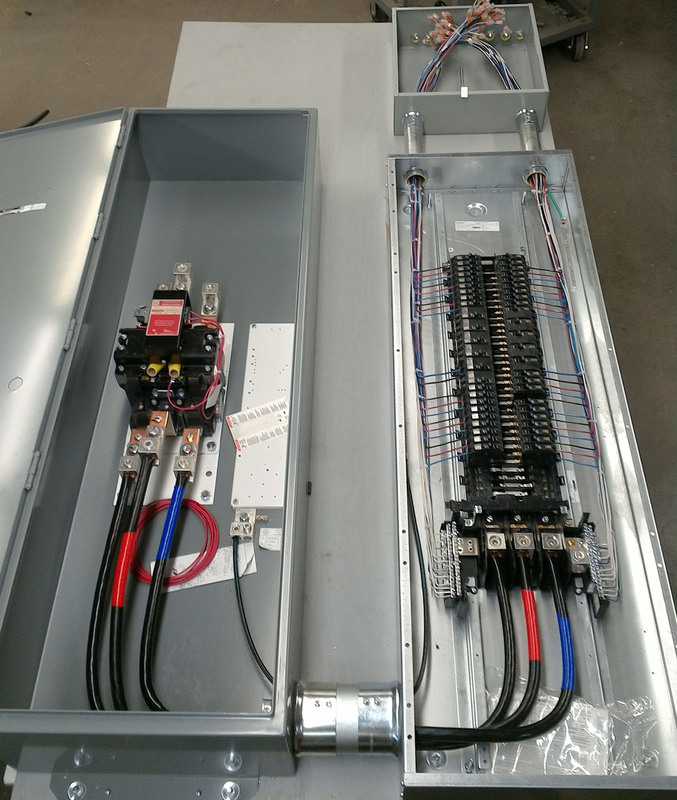 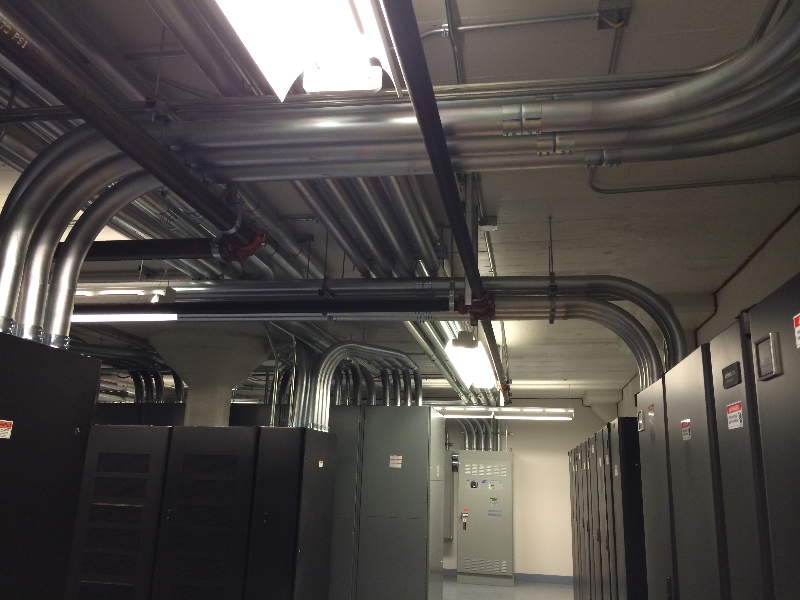 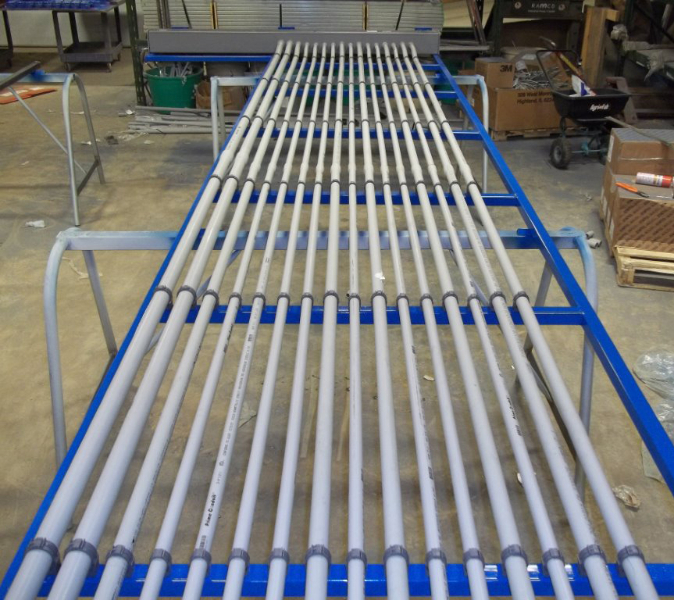 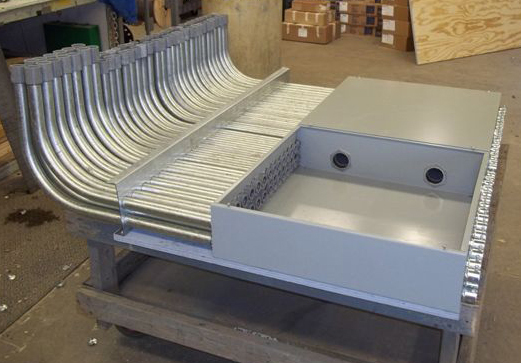 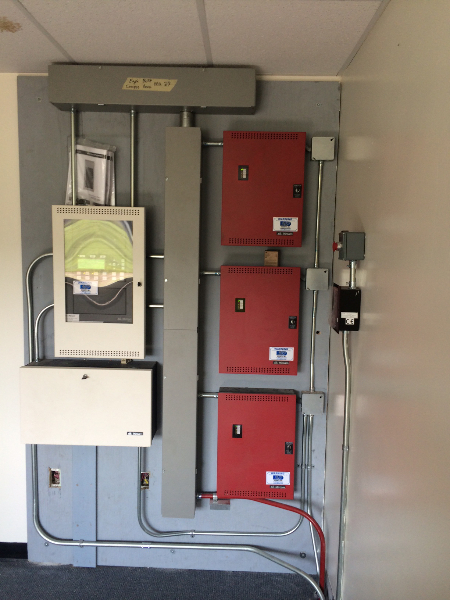 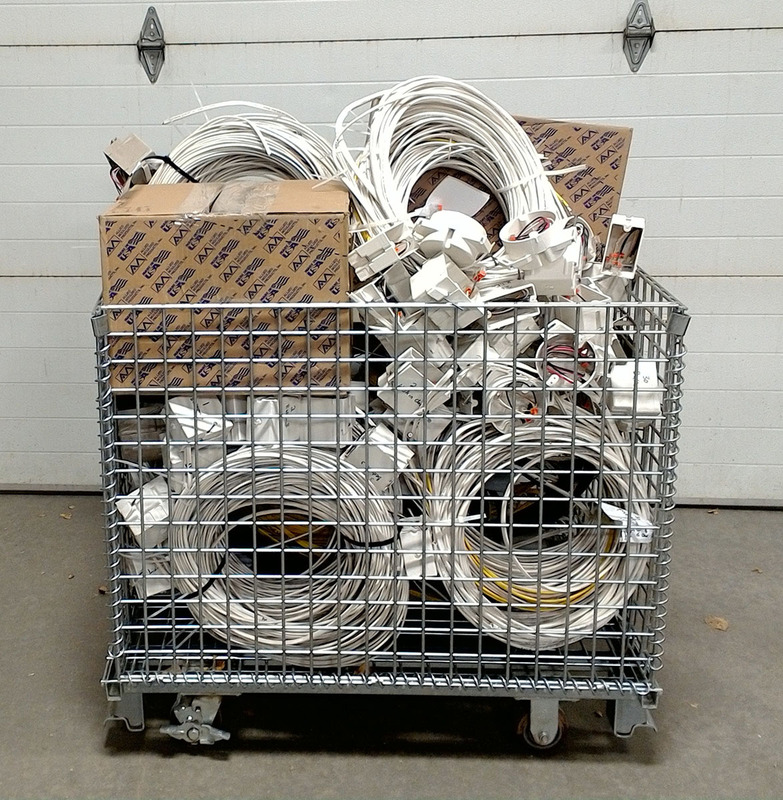 For over 20 years, Muth Electric Inc. has had a Prefabrication Shop onsite that is comprised of a team of workers that bend and rack conduit, assemble boxes, pre-cut wire, and other materials, as well as build different things we need for certain job sites. 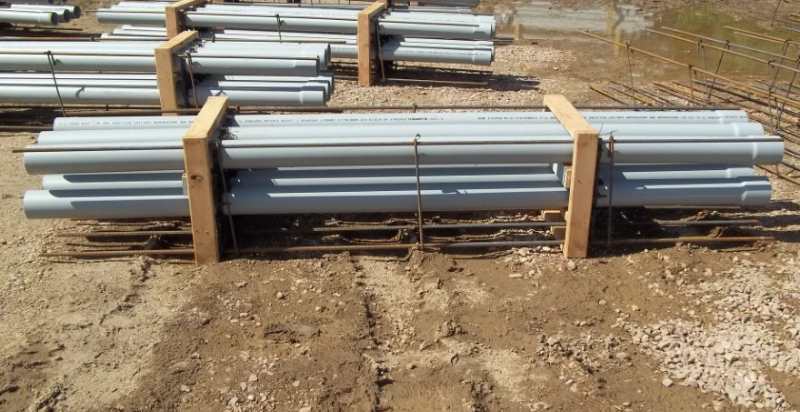 As such, we are able to perform the work in a controlled environment, which in turn reduces the number of days on your site to help get you into your new building sooner. 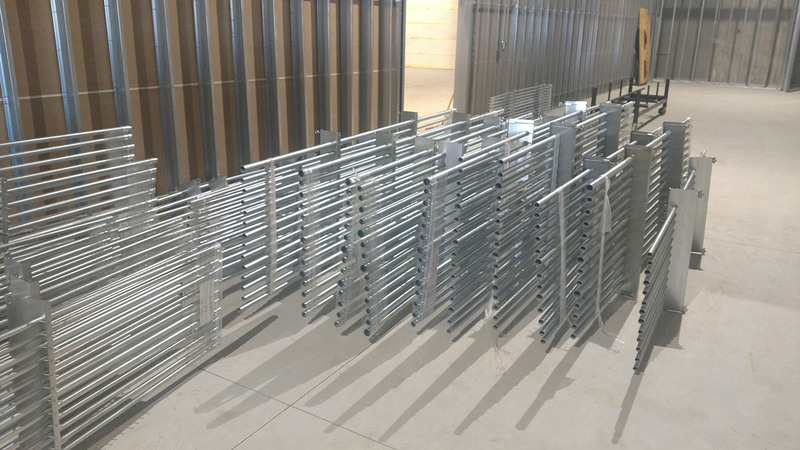 The Prefabrication Shop is a testament to many of our core business values. 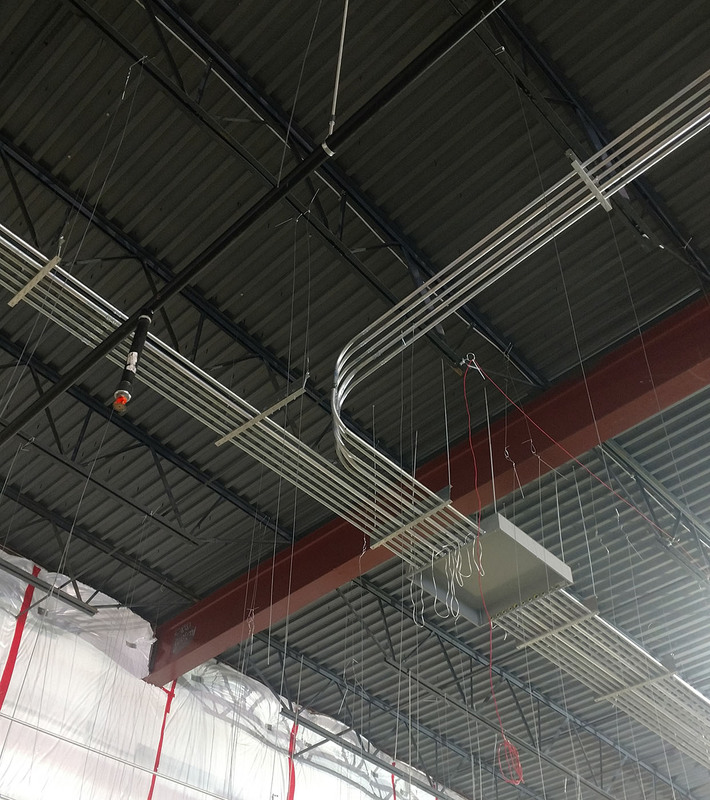 Specifically, it is one of the many examples that show we try to be as efficient and cost effective as possible to ensure we can complete our projects in a timely fashion and help keep overhead costs down for our clients. 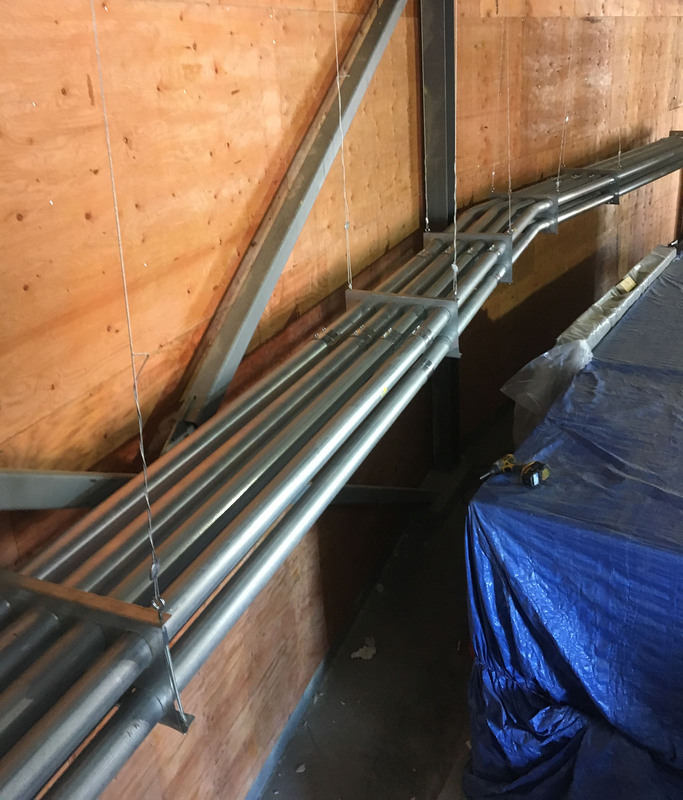 If you would like to learn more the work our specialists in the prefabrication shop can perform, please contact us today.